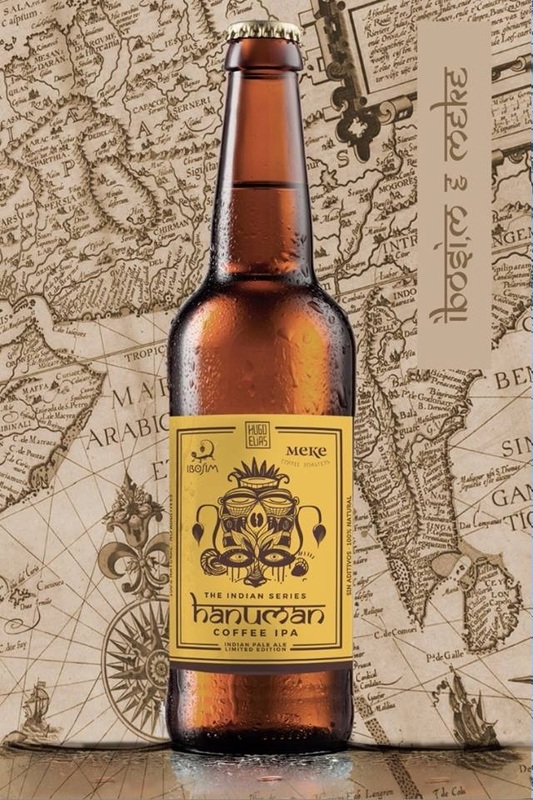 Upset Hindus have urged Ibosim BrewHouse microbrewery on the island of Ibiza in Spain to apologize and withdraw Shiva, Kali, Ganesha and Hanuman beers; calling these highly inappropriate. "Shiva Session Black IPA", "Kali Session IPA", "Ganesha Double IPA" and "Hanuman Coffee IPA" beers carry the picture of a respective Hindu deity. These are the products of Ibosim BrewHouse, which calls itself “The new temple of craft beer in Ibiza”. 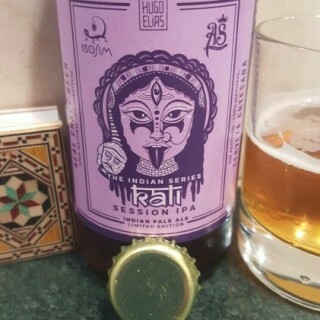 Zed, who is president of Universal Society of Hinduism, indicated that Lord Shiva, goddess Kali, Lord Ganesha and Lord Hanuman were highly revered in Hinduism and they were meant to be worshiped in temples or home shrines and not to be used in selling beer for mercantile greed. Moreover, linking these deities with an alcoholic beverage was very disrespectful, Zed added. Claimed to be first microbrewery on the island of Ibiza, Ibosim BrewHouse produces various craft beers and claims "100% natural ingredients, without additives, unfiltered and natural carbonation". Oscar Enguita and Carlos Guerrero are reportedly the founders. Ibiza in autonomous Balearic Islands province of Spain, whose history goes back to 654 BCE, is an island in the Mediterranean Sea off the east coast of Spain. The port in Ibiza Town is a UNESCO World Heritage Site.